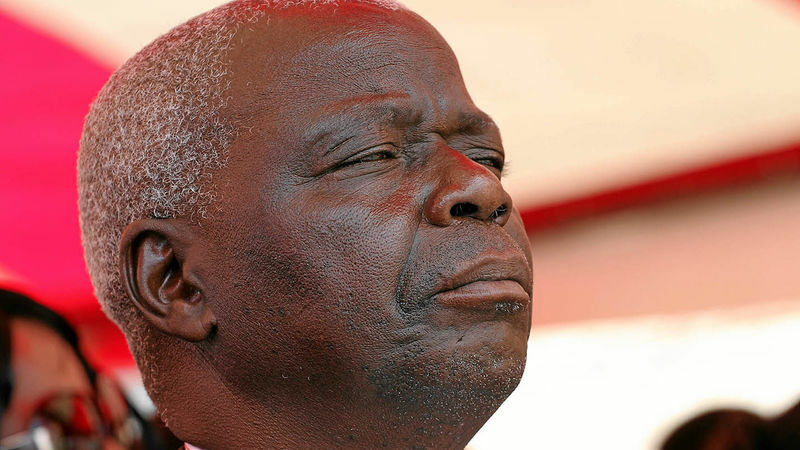 FORMER Energy minister, Dzikamai Mavhaire on Monday exonerated former Zimbabwe Power Company (ZPC) board chairperson, Stanley Kazhanje saying he had no powers to influence tender processes at the parastatal. Mavhaire was giving testimony in a case in which Kazhanje is accused of concealing his personal interest in a transaction. 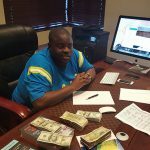 The State alleges that he failed to disclose that his company, Terminal Engineers once did consultancy work for Wicknell Chivayo owned Intratrek Zimbabwe. 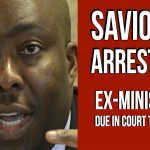 Mavhaire told the court that no tender had been awarded when he was booted out of government in 2015. “He (Kazhanje) did not have a direct influence on who gets the tender. The Tender Board under the Finance ministry had the power to initiate, award and supervise the implementation of the tenders,” the former Cabinet Minister said. Mavhaire told the court that Kazhanje could only recommend adding nobody had complained about the then board chairperson’s conduct. 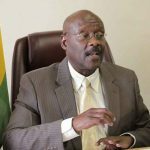 The former Minister claimed the Office of the President and Cabinet a euphemism for the Central Intelligence Organisation would have known of Kazhanje’s alleged conflict of interest before he was appointed. Kazhanje is denying the allegations. 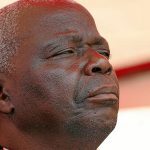 It is his defense that Intratrek Zimbabwe was engaged way before he joined the board. 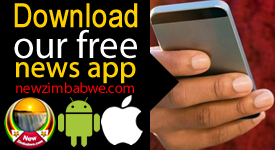 Mavhaire initially refused to testify against Kazhanje before he was compelled to testify after he was convicted for defaulting court and fined RTGS$20 for contempt by Regional Magistrate Hosea Mujaya.